SECRET CITY, THE political drama that had everyone absorbed, is getting a second season. Two-time Academy award-nominee Jacki Weaver will reprise her role alongside Anna Torv – with Wentworth’s Danielle Cormack also added to the cast! 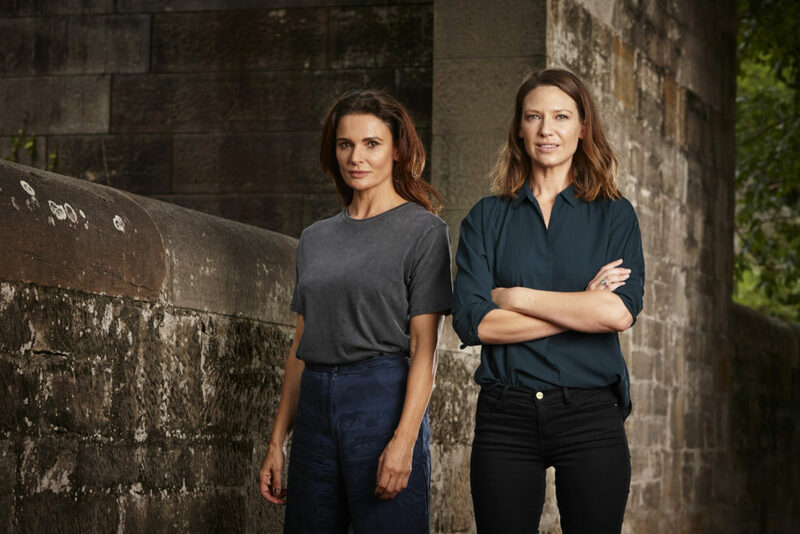 Titled Secret City: Under the Eagle, this new instalment follows Harriet Dunkley (played by Torv), a journalist who was imprisoned but is now released only to be once again caught up in a tale of intrigue among the powers that be in Canberra. Expect plenty of secrets, lies and betrayals as the series plunges back into the dark side of the political world. Weaver returns as Labor powerbroker Catriona Bailey – who is ensnared in the cover-up Harriet discovers. Torv, who won a Logie Award for her performance in the first season, is thrilled to be revisiting her character, too, because she resonates with viewers. “I think everyone likes truth-seekers, and that’s exactly what the show’s got,” she says. Cormack is a new addition to the series as a maverick Independent MP. It’s through her that Harriet becomes aware of some dastardly dealings, which implicate the military. “[The series] does show what’s possible, that sometimes the most unexpected things can happen. Skulduggery can happen right under your nose and you don’t realise it,” says Weaver. Also joining the cast is Logie Award-winning actor Rob Collins (The Wrong Girl, Cleverman), and Sacha Horler and Marcus Graham have also been confirmed to be returning to their roles. Shooting is expected to begin in Canberra and Sydney in February 2018. And there’s plenty of talent behind the cameras, with directing duties handled by Tony Krawitz (The Kettering Incident, Devil’s Playground) and Daniel Nettheim (Doctor Who, Broadchurch). Also, political journalists Chris Uhlmann and Steve Lewis – whose novels The Marmalade Files and The Mandarin Code were adapted for the first season – are onboard as consultants to once again bring their insider know-how to this instalment. “This new story is absolutely captivating, with twists and turns that will keep audiences both guessing and riveted,” says Brian Walsh, Foxtel’s executive director of television. SECRET CITY: UNDER THE EAGLE will air on showcase in 2018.